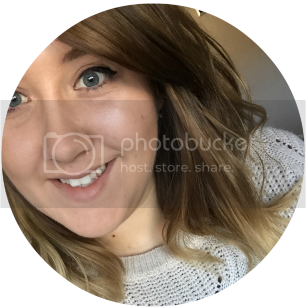 PETAL POPPET BLOGS TURNS 2! Two years today I started this blog as abit of a distraction from my personal life and since then I've really grown to love blogging and the blogging community. The first year wasn't so good and I only had a few followers but in the second year I really think it's really grew! Two years is probably the longest I've ever stuck to one thing and not bored of it and I think the main reason for this is my followers! I really enjoy communicating with you and I actually feel like part of a community! Wow, that's so amazing! 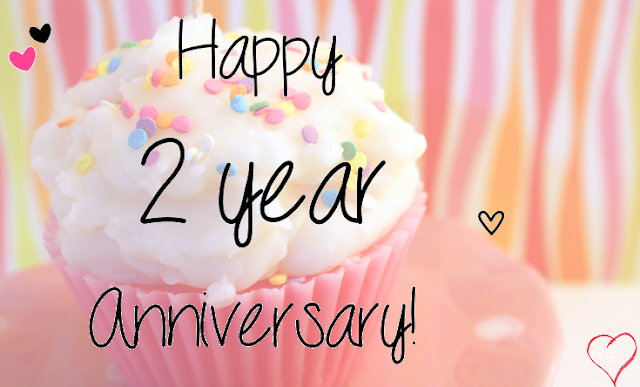 Congrats :) My 2 year blogiversary is in July and it seems only like yesterday that I started my blog! Yay! Congratulations! I hope you did celebrate with cake! 'Cause you deserve it! 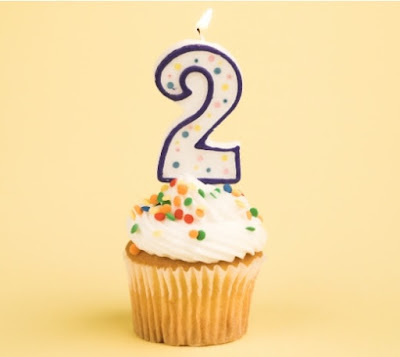 Wow, congratulations on 2 years! That is absolutely fantastic! Congrats on being 2 =] woo, high five!